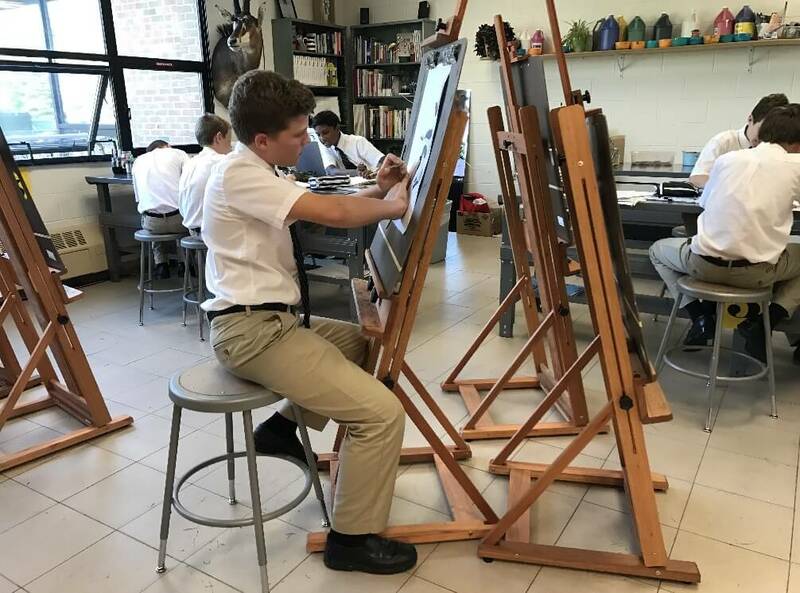 The generosity of our benefactors in last year’s “Fund-a-Need” at the Everest Gala made possible improvements not only to our Drama Department (https://everestcatholic.org/2017/10/24/fine-arts-improvements/), but also to the Art Department. 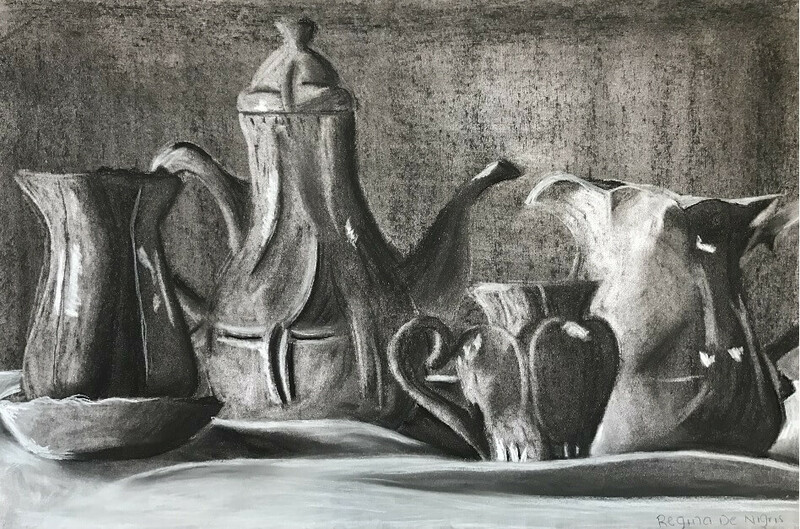 With the portion of donations allotted to visual art, several new items were purchased for the art classroom. Those items include 25 solid wood easels, six work tables, an industrial double-bowled sink, new shelving and storage, and projector improvements. 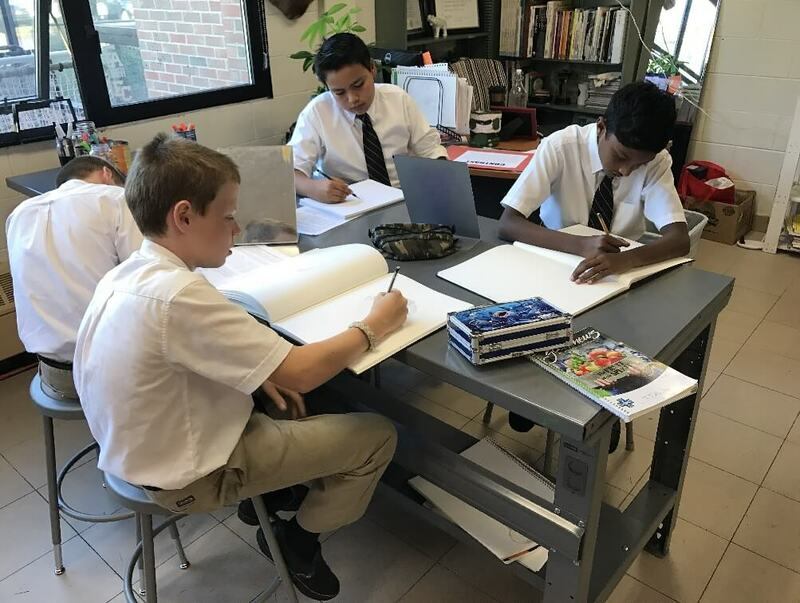 The upgrades have increased productivity and improved cleanliness, leading to a greater variety of art projects, and enhanced art history applications. 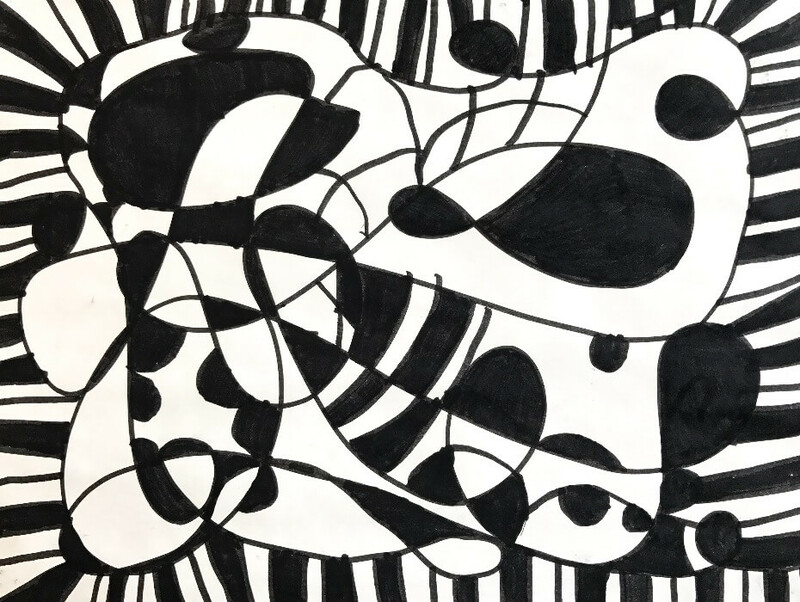 Students are already benefiting from a more authentic studio art experience, evident in the work being produced at all grade levels.